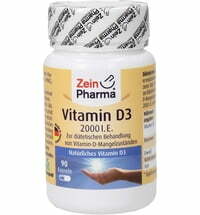 Vitamins K and D are fat-soluble vitamins. The Pure Encapsulations® Vitamin Duo contains 2 naturally occurring forms of Vitamin K: Vitamin K1 (phylloquinone) and Vitamin K2 (Menaquinone) as well as Vitamin D3. 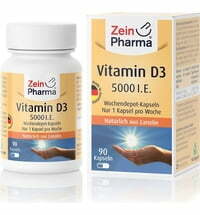 The vitamin D3 is derived from lanolin, from sheep's wool, after shearing the sheep. This makes our vitamin D3 vegetarian, but not vegan. The vitamin K1 and vitamin K2 (Menaquinone-4) are synthetic. 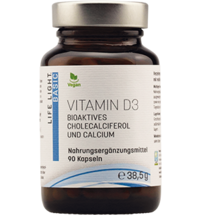 The vitamin K2 (MK-7) is extracted from the flower extracts geraniol and farnesol. Take 1 capsule every 2 days with a meal. Children, pregnant or nursing women or people taking anticoagulants should only use this product after consulting a doctor. Not intended for daily consumption.